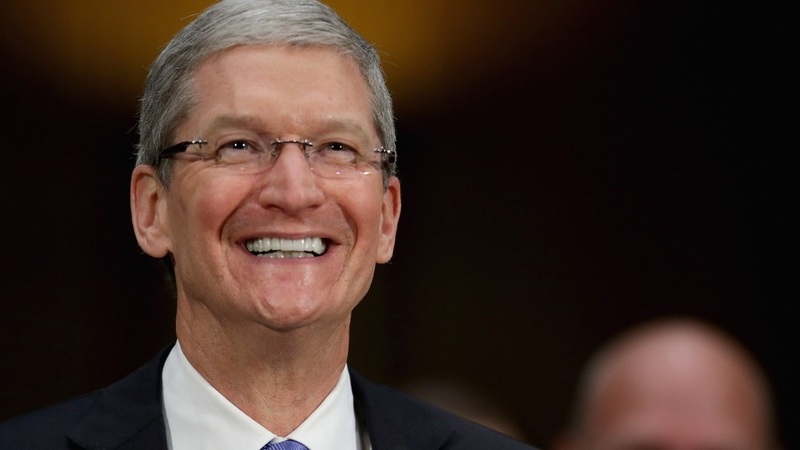 The 2013’s iPhone 5c was a “flop,” right? Actually, it outsold every other smartphone — Android, Blackberry, Windows Phone — last holiday season, except of course the iPhone 5s. This year, Christmas 2014, the iPhone 6 took top honors with Apple easily trouncing Samsung by a margin of nearly three to one. As Steve Jobs liked to say, boom! 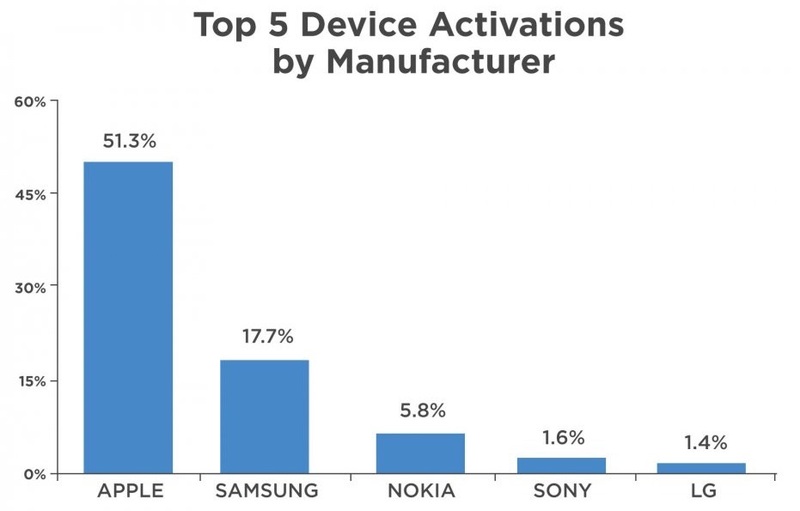 BusinessInsider, quoting smartphone device activation data from Flurry Analytics, reports that more than half of all US smartphone activations around the Christmas 2014 holiday were iPhones, the majority of those being the iPhone 6. “It’s clear that Santa is no longer into cookies–he prefers Apples. It was a banner Christmas for Apple, the company that started the mobile revolution with the introduction of the first iPhone in 2007,” Flurry writes. The jolly dude obviously has upped his game — well played, sir. Of course, Flurry’s data only cover ths US. However, Apple’s iPhone 6 and iPhone 6 Plus have been greeted enthusiastically in markets around the world.